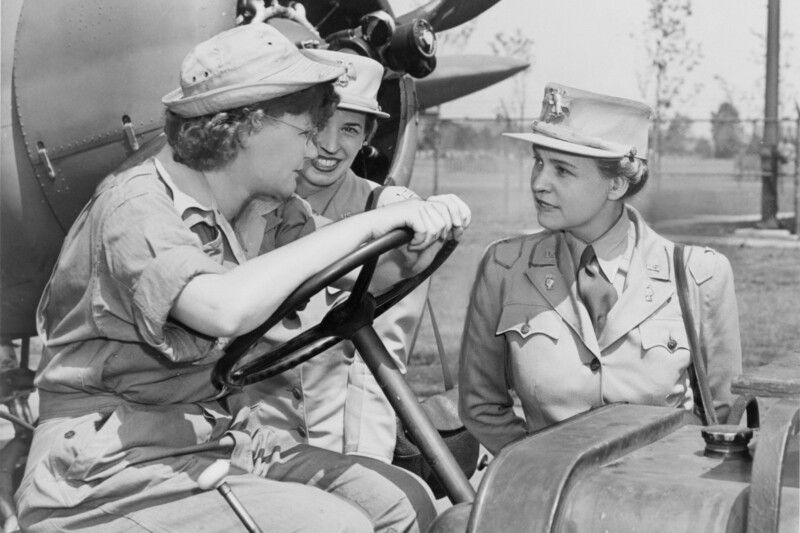 She was the first woman to lead the Women’s Army Corps. 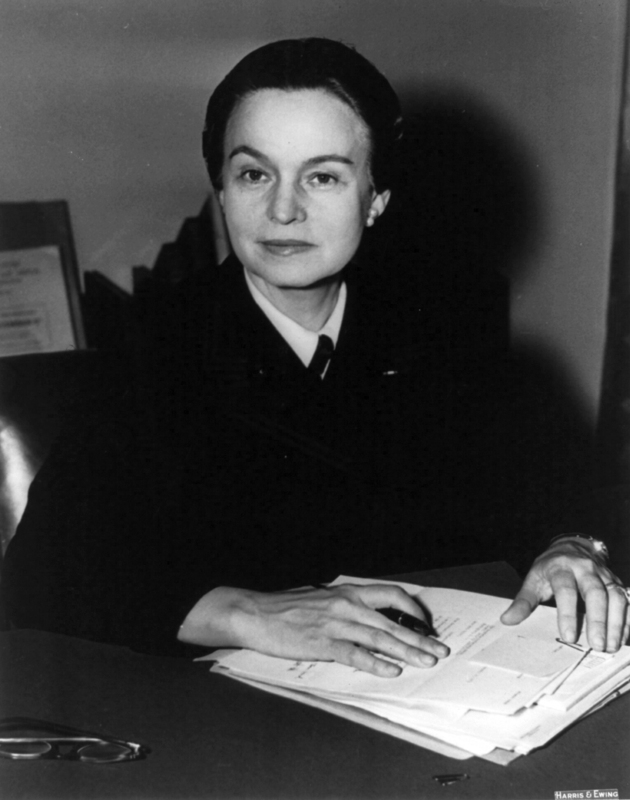 Photograph of Oveta Culp Hobby, first secretary of the United States Department of Health, Education and Welfare, first commanding officer of the Women’s Army Corps, and chairman of the board of the Houston Post. 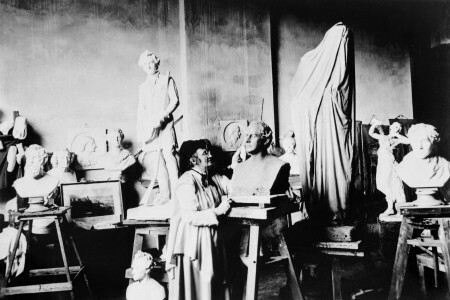 Photo taken in 1953. As a young girl, Oveta Culp Hobby was fascinated by the world of government. Later in life, she took a leading role in that world. 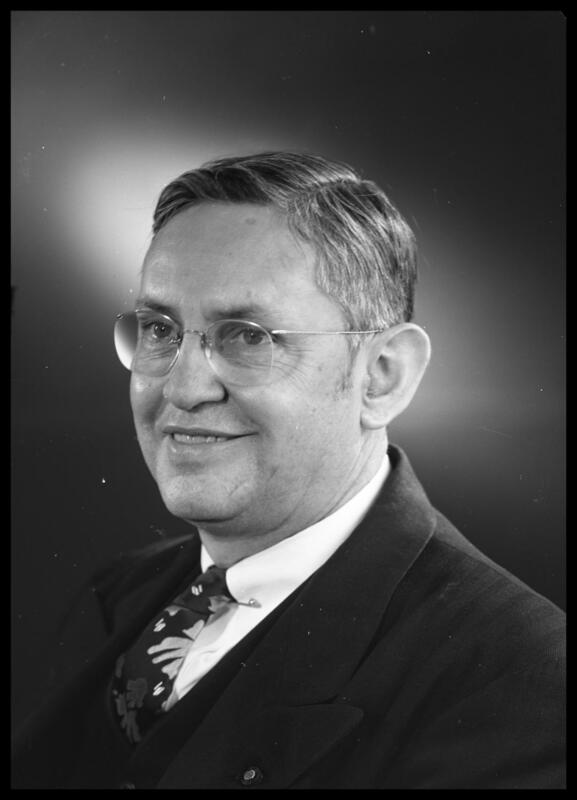 She was born in Killeen in 1905, the daughter of state legislator Ike Culp. Oveta Culp received her law degree in 1925 from The University of Texas at Austin. While studying, she served as the state’s legislative parliamentarian. I n 1931, she married former Texas Governor William P. Hobby. The Hobbys published the Houston Post, and had two children. But when the United States entered World War II, Oveta Hobby was asked to organize a women’s support section for the Army. 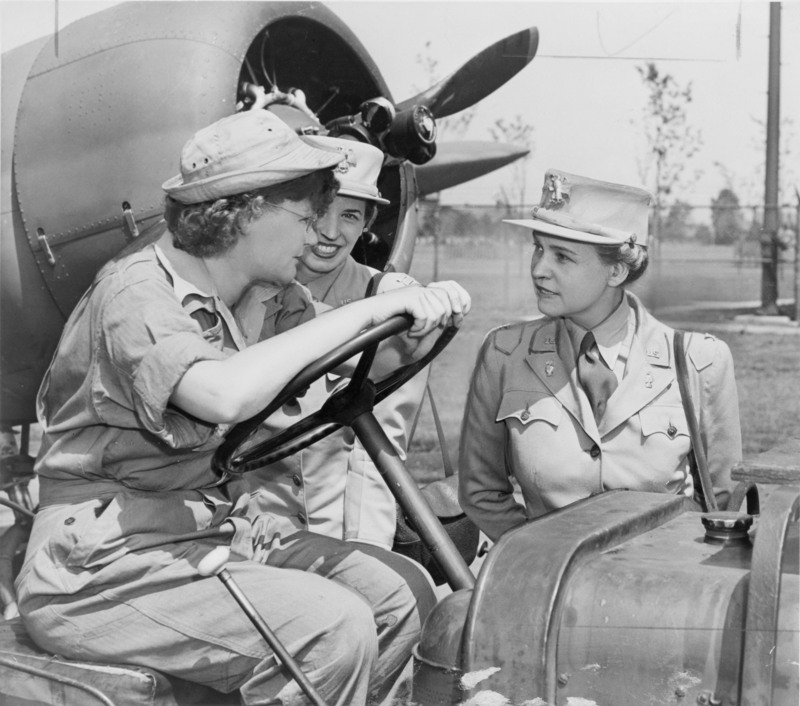 She agreed, and through her efforts, more than 150,000 women served in the Women’s Army Auxiliary Corps during the war. 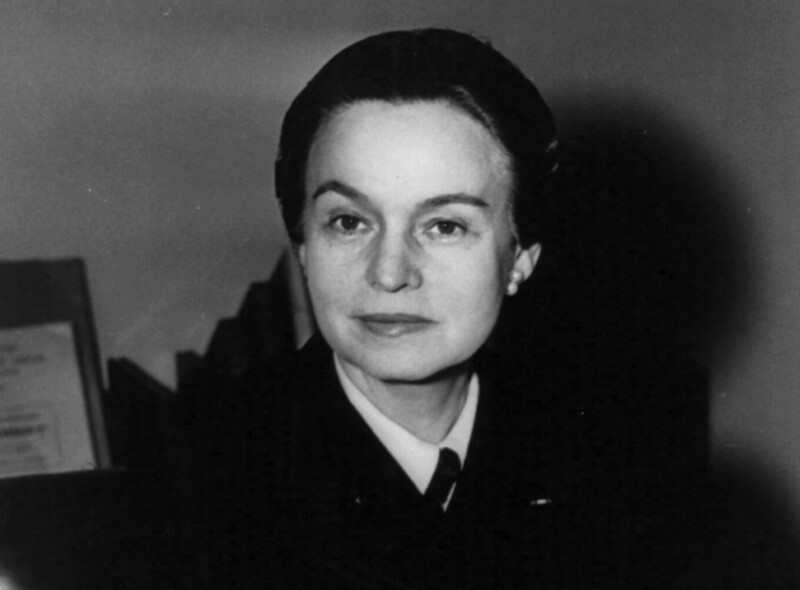 In January 1945, Hobby was awarded the Army’s Distinguished Service Medal for her work. 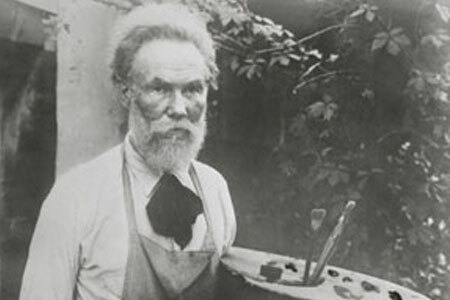 After the war, Hobby returned to Houston. But in 1953, President Eisenhower appointed her to lead the newly created Department of Health, Education, and Welfare, where she once again organized an entirely new agency of the federal government. This episode first aired April 21, 2012.